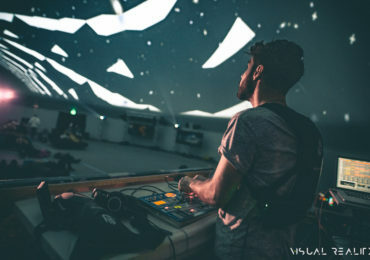 SUBPAC wearable M2‘s will be used as part of a Virtual Reality Art Gallery project at Lightning in a Bottle festival, which takes place May 25-30 at Lake Antonio in California. “VR Galactic Gallery” will be a VR art gallery floating in the cosmos with art curated by Archival Ink Gallery that features Alex Grey, Mars-1, MEAR ONE, Hans Haveron, Luke Brown, Mugwort and more! 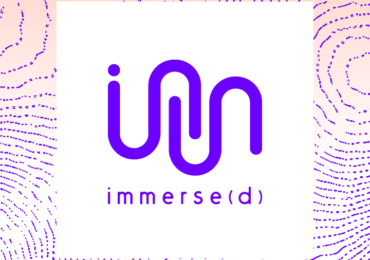 The experience will be fully immersive by using a SubPac to “feel” the sound as well as hearing it using headphones. The concept was conceived and created by Zach Krausnick and our good friend David Starfire. Check out the demo of the 2D video preview of what the experience will look like!